Boiler Installation in Manchester NJ: The days are getting colder and colder! Which means it is time to turn your boiler on. 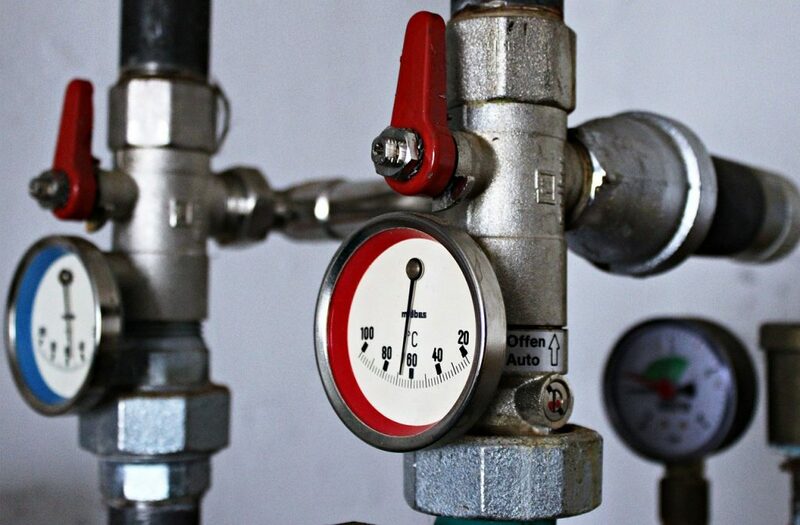 However, what if your boiler isn’t working properly? 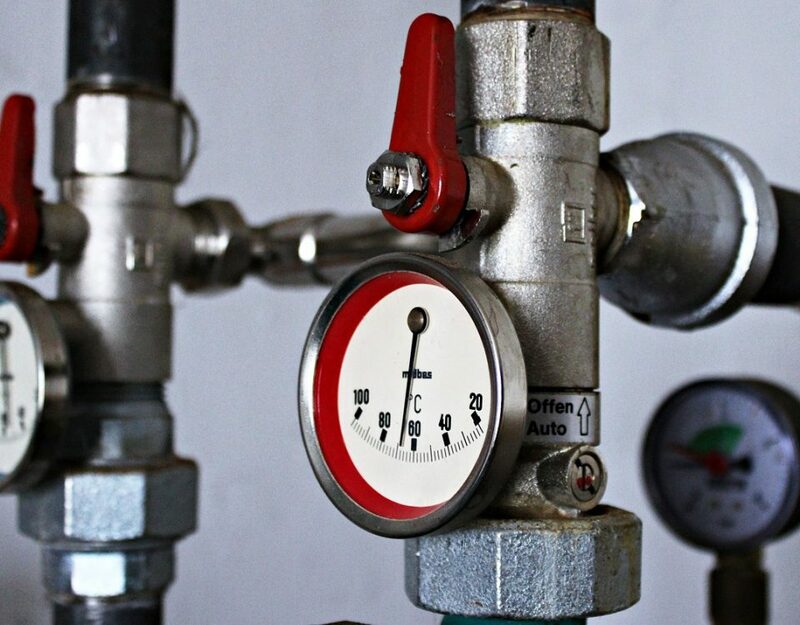 There could be numerous reasons why your boiler may be faulty. But have no fear AireCool Mechanical can fix any problem your boiler may be facing. AireCool Mechanical Inc. is a family owned company working since 1989. 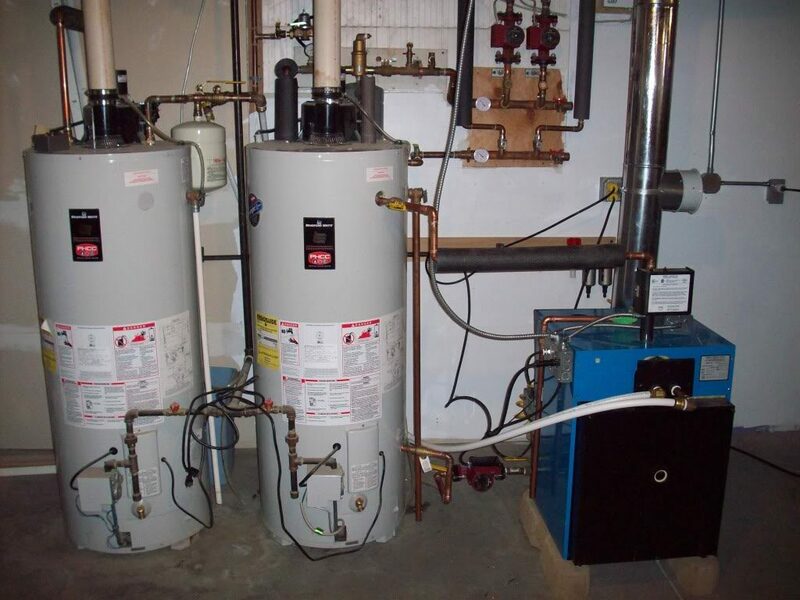 We specialize in heating systems, as well as air conditioning. 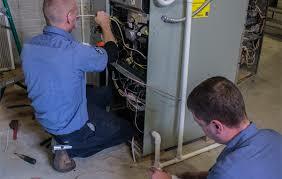 We provide all kinds of services, for example boiler repair and even boiler installation in Manchester NJ. Airecool Mechanical is here to help in any way that is needed! 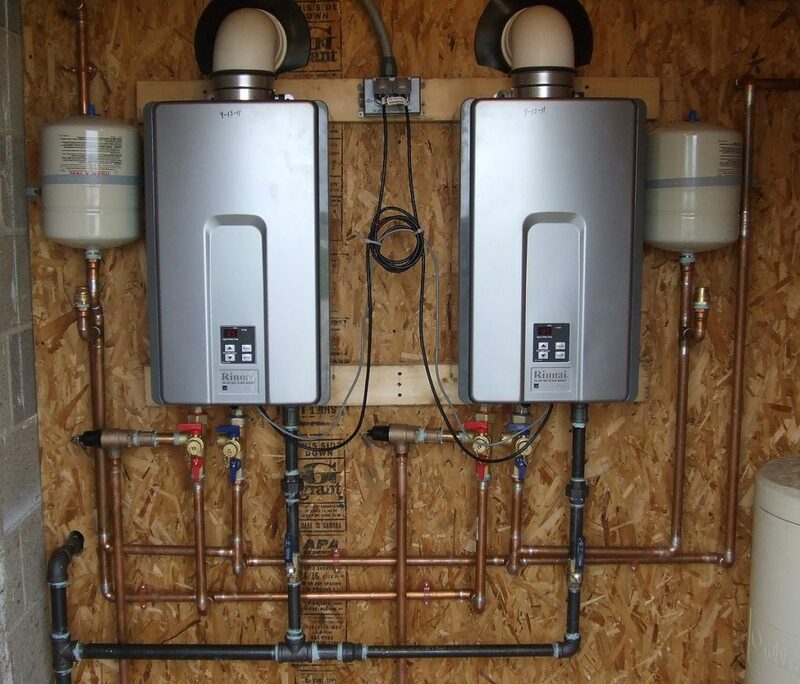 If you are in need of a boiler installation in Manchester NJ, here at Airecool Mechanical we have you covered! 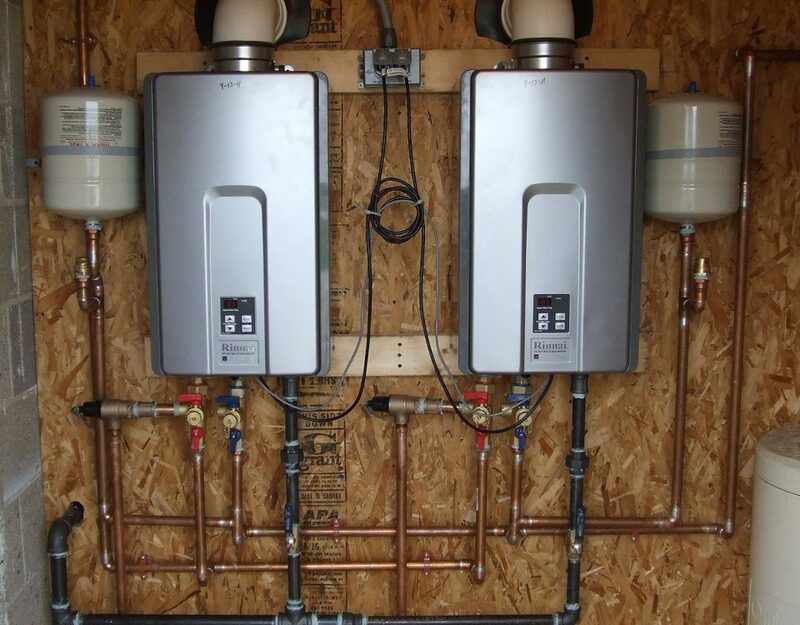 Whether you are having troubles with your heating system at home or at your office, you can count on AireCool Mechanical to proper install your new boiler.